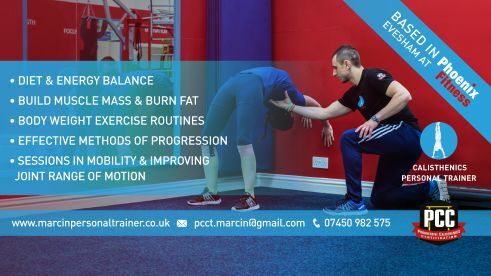 What makes me stand out from other Personal Trainers (and I bet you’ve noticed how many of them are around) , is my excellent attention to detail and technique of exercises. I won’t only teach you how to exercise correctly and more effectively, but I will also explain you why it’s so important. And this knowledge will stay with you forever. And you’ll be able to see the results in a very short time. 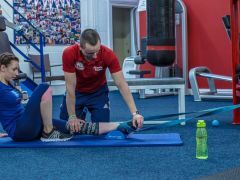 I’m flexible and I’ll tailor training plan to your individual needs. At the first meeting we’ll talk about your goals and make a good plan how to achieve them. 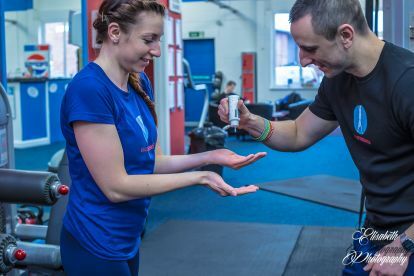 I’ll ask you lots of questions to get to know you better and to choose the right exercises that will be completely safe for you, and above all – I’ll know how to guide you so the training will be most effective. I don’t work with a watch in my hand, counting down the time till the end of the training session, as working with people is my passion. I use variety of training methods to keep you motivated and our cooperation effective. I’ve taken part in amazing training courses and events, that have let me learn a lot about human body, it’s bio-mechanics and physiology. And I keep extending my knowledge all the time by attending range of different courses available.